No matter if you are a beginner or experienced quilter, Baby Lock has created a quilting machine just for you. 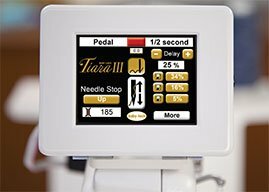 The machines in the Baby Lock quilting line are designed for every skill level. 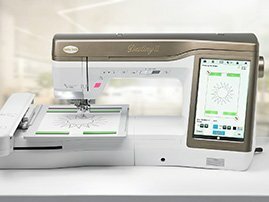 Baby Locks innovative IQ technology and user friendly machines make creating a quilt fun and exciting. 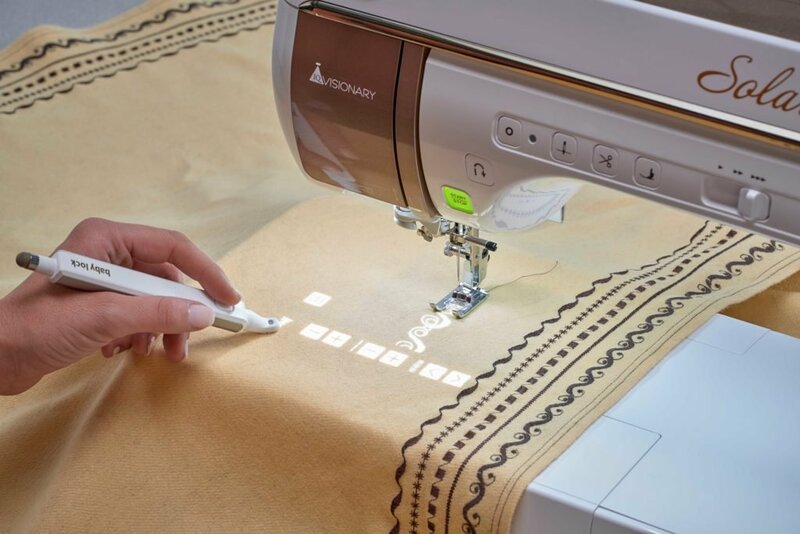 Baby Lock's attention to quality, reliability, innovative quilting features, have made Baby lock machines a household name in the sewing industry. 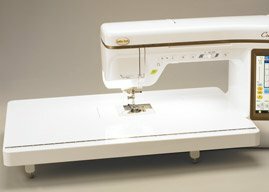 Baby Lock offers quilting machines that have computerized quilting and editing patterns to the traditional Sashiko2 the only machine to perfectly create the look of hand stitching.